Your first instinct may be to visualize your future school workplace full of students, teachers, coaches, along with support and health staff. However, less visible but no less significant roles are played by those with positions in areas such as diagnosis of learning disabilities, academic research, as well as those in administrative positions. The teachers and others depend on those who have the background to aid in the assessment and measuring of student progress and students’ psychological and developmental needs. 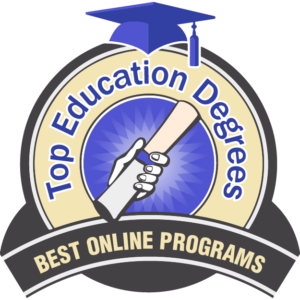 This list of 2019’s best online master’s in educational assessment can help you find the program that puts you in the driver’s seat for your career in the vital and fulfilling field. Arriving at the rankings for this list was achieved by considering each school’s per credit tuition rate and ranking by US News and World Report of the school’s graduate program in education. We also looked at specialization choice and accreditation, so that you can find an individualized course of study at a reputable school. 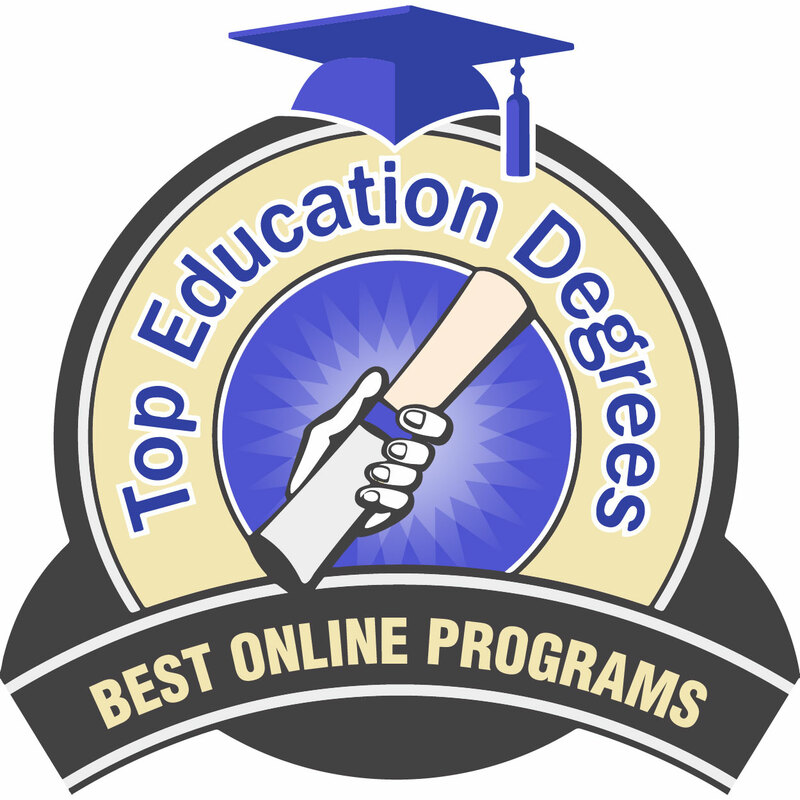 We hope that this list of the top 12 online master’s in educational assessment for 2019 will prove helpful in propelling your career forward. 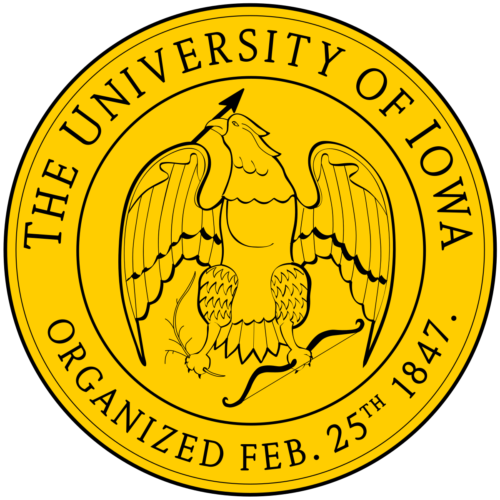 The University of Iowa has the school mascot of the Herky the Hawk. The master of arts in educational measurement and statistics online featured at the University of Iowa offers representative courses such as intermediate statistical methods and design of experiments. To gain admission to the program, you will need a minimum 3.0 undergraduate GPA, a recent GRE score, and the school also prefers that you have at least one college math course and some experience in teaching or in research. The university charges $1,779.97 per instructional hour. The University of Iowa MA in educational measurement and statistics online is a 32-credit degree that can lead to PhD in the same content areas. 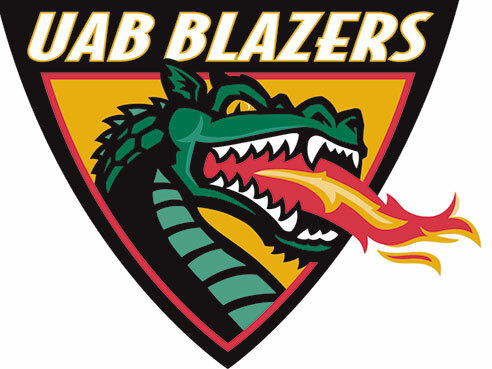 UAB’s mascot is the Blaze the Dragon. The master’s degree in school psychometry online at the University of Alabama at Birmingham runs from 31-34 credits with a tuition of $1,030 per credit hour. Your varied course options include lifetime human development and positive behavior supports. The University of Alabama at Birmingham Master’s Degree in school psychometry online clearly lays out your likely paths toward administrating, measuring, and analyzing tests, particularly to help identify disabilities and make recommendations as well-trained technicians. The University of Illinois Chicago has an acceptance rate of 77%. The University of Illinois Chicago’s 32-hour program is 100% online. Coursework for its master of education in measurement, evaluation, statistics, and assessment may include research design in education and essentials of quantitative inquiry in education. The school charges $793 per credit hour. 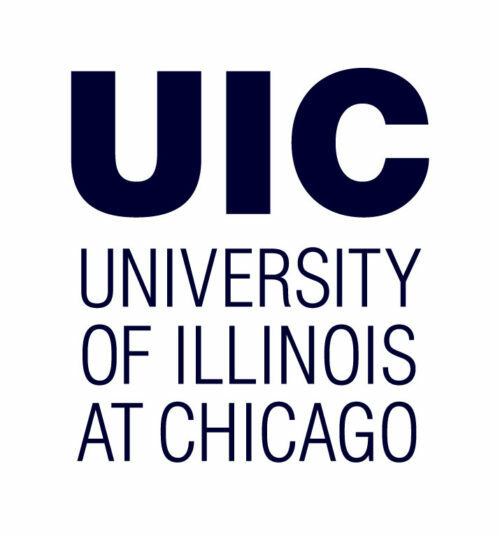 The University of Illinois Chicago’s online MEd in measurement, evaluation, statistics, and assessment requires a minimum 2.75 GPA for final 60 undergraduate hours, a minimum TOEFL score of 300 if you are not a native speaker, three letters of reference, a personal statement, and, eventually, an interview with faculty. West Texas A&M University does not charge out of state tuition to online students. West Texas A&M University offers a 36 credit-hour, online master’s of education in educational diagnostician, education research, and human development. The school charges $622.66 per credit hour. The school expects potential students to have had a minimum undergraduate GPA of 2.75, have earned a valid teaching certificate, and have acquired an “educational diagnostician mentor” before enrolling. The online MEd program at West Texas A&M University online MEd in educational diagnostician research and human development also requires students to pass a comprehensive examination in the final semester. 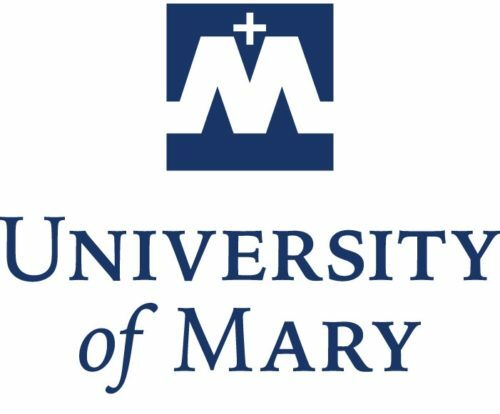 The University of Mary is affiliated with the Roman Catholic Church. The fully online master’s in education in curriculum, instruction, and assessment is a 31 credit program offered by the University of Mary. The school charges $600 per credit. To get into the online MEd in Curriculum, Instruction, and Assessment at the University of Mary, you need to have an undergraduate GPA of 2.5-2.75 in the latter two years of undergrad, or 3.0 in your relevant major. You will also need a current teaching license (unless that is what you seek), two reference letters, a well-tailored resume, and the admission fee. Cleveland State University was established in 1964. 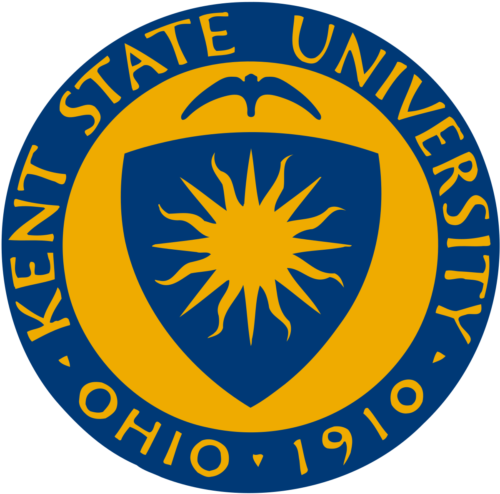 Kent State University was established in 1910. At Kent State University, you can be admitted into its fully online master’s of education in evaluation and measurement by submitting a goal statement, two letters of reference, and transcripts showing that the GPA for your bachelor’s degree is 3.0 or greater, and you must meet minimum TOEFL score of 550. While completing the 30 credit program your coursework may include research in educational services and qualitative research. Your tuition will be $525 per credit hour to complete the online MEd in evaluation and measurement at Kent State University. Missouri Western State University’s mascot is the Max the Griffin. 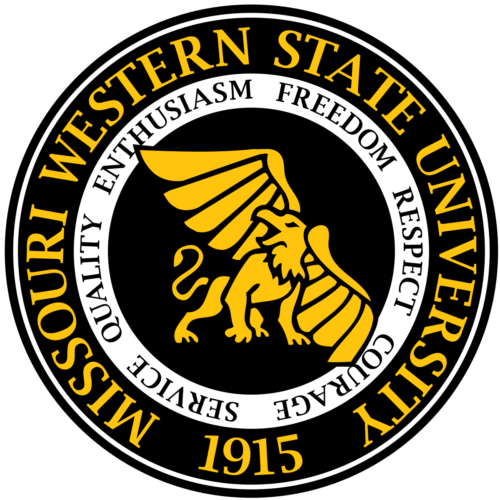 Missouri Western State University master of science in assessment is 100% online. The tuition charged is $415 per credit hour. Up to 6 credits can be transferred into the 33-credit program. One path for graduate students is to take a “professional core” of classes, which include research development and literature analysis and master educator experience courses. After this, you can take behavioral interventions and fundamentals of autism spectrum disorder. The MAS in assessment online at Missouri Western State University also offers scholarship opportunities within the program. Georgia Southern University was established in 1906. Georgia Southern University master of education in evaluation, assessment, research, and learning online degree is 36 hours. Tuition is a reasonable $358, in or out of state. Theories of human development and modes of motivation are among the likely courses available to you. Admission to the MEd in evaluation, assessment, research, and learning online at Georgia Southern University calls for applicants to have a minimum 3.0 undergraduate GPA, a general GRE score, three letters of reference, and a 500-1000 word personal statement in order to be considered. 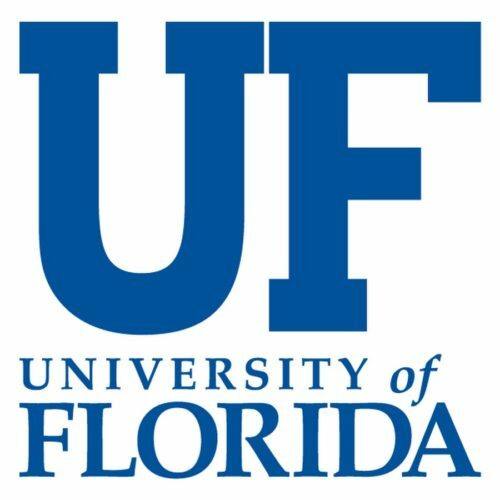 The University of Florida’s school mascots are Albert and Alberta Gator. The University of North Texas has a low hourly graduate tuition rate. At the University of North Texas, the school hosts a 33 hour, fully online master’s degree of science in educational psychology – concentration in research and evaluation. Their tuition is $465 per credit hour. The university prepares you for graduate research and funding by offering courses such as grant proposal writing skills and statistics for educational research. 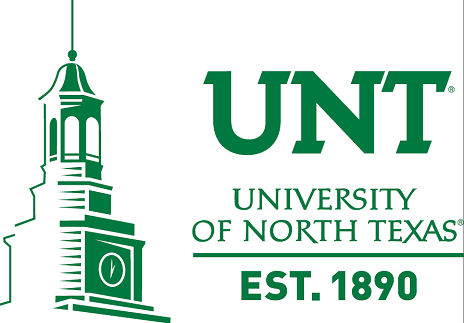 To be admitted into the University of North Texas’s fully online MS in educational psychology – concentration in research & evaluation, you must pay a $75 fee and submit transcripts and GRE scores within two months before the application submission deadline. 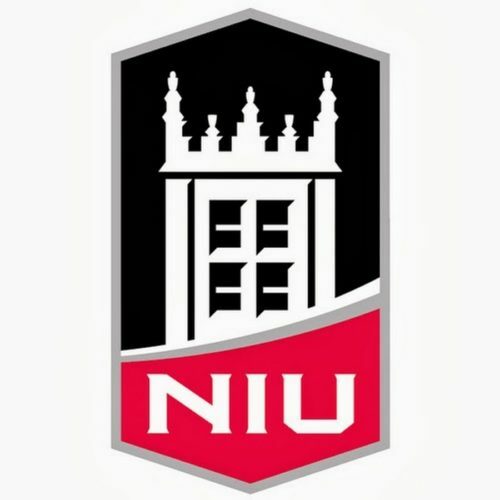 Northern Illinois University tops this list of the best online master’s degrees in educational assessment for 2019. The online master of science in educational research and evaluation at Northern Illinois University is 36 credits. Tuition for each of those credits costs $470 per unit. As a graduate student, you will possibly study educational statistics and introduction to research methods in education. There are three areas of study to choose from: advanced quantitative methods, assessment, and program evaluation. Northern Illinois University online MS in educational research and evaluation has three acceptance periods.